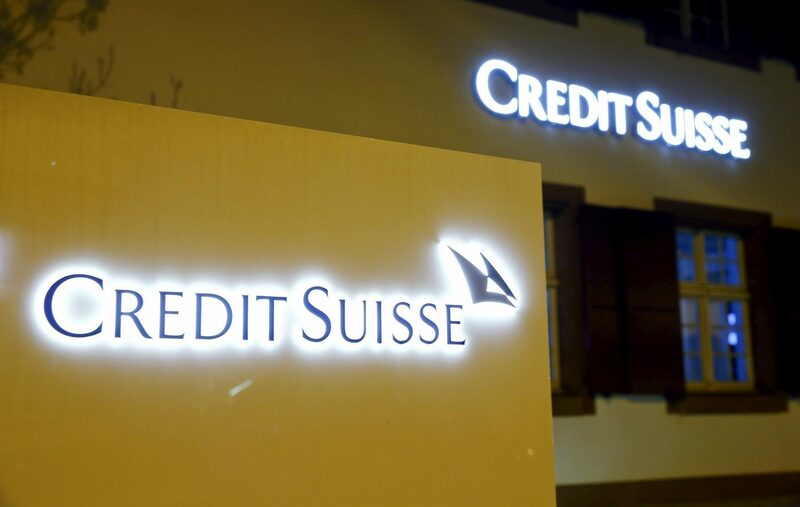 Credit Suisse has agreed to take majority control of Chinese securities venture Credit Suisse Founder Securities (CSFS), boosting its stake to 51% from 33.3% via a capital injection, the Swiss bank said on Monday. Under the deal, the stake held by Credit Suisse’s partner, Founder Securities, will fall to 49%. Credit Suisse did not say how much capital it planned to inject should regulators approve the deal. Swiss rival UBS became the first foreign bank to hold a majority stake in a Chinese securities venture when China’s securities regulator gave the go-ahead in November under new rules announced by Beijing in 2017. JP Morgan and Nomura also won Chinese regulatory approval in March to set up majority-owned brokerage joint ventures. The biggest global investment banks, which struggled to build their China businesses under rules that previously limited them to 49% ownership, had long sought the lifting of such limits on joint ventures. Credit Suisse has been present in China for more than 30 years. Its franchise includes equities, investment banking and capital markets, and private banking. It also has an asset management joint venture — ICBC Credit Suisse Asset Management — with total assets under management of nearly 1.3-trillion yuan ($193.78bn) as of the end of 2018.